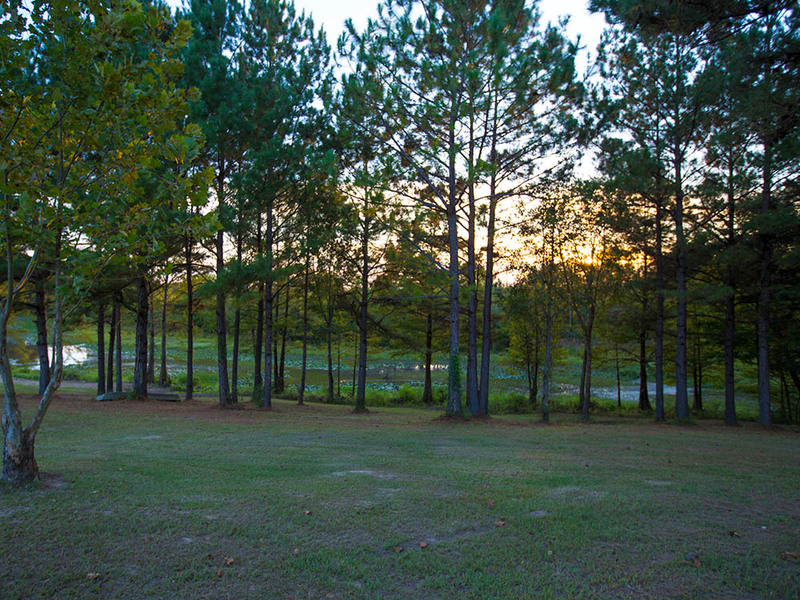 242± prime acres just minutes outside of Hattiesburg, MS. The property has been designed and managed so that every aspect of the property is accessible and useable. 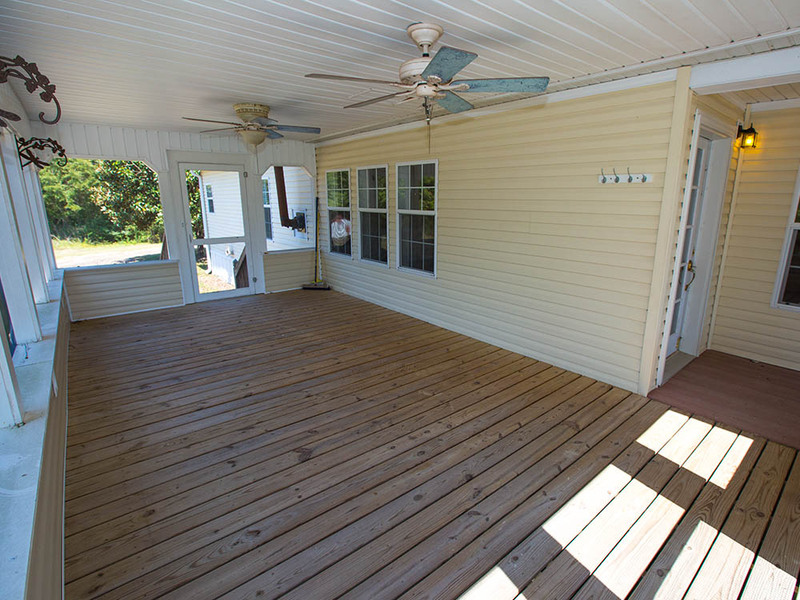 This hunter’s paradise includes a 3 bedroom / 2 bath home with 3 screened-in porches, Leaf River frontage, a large lake, miles of trails, food plots, and timber. 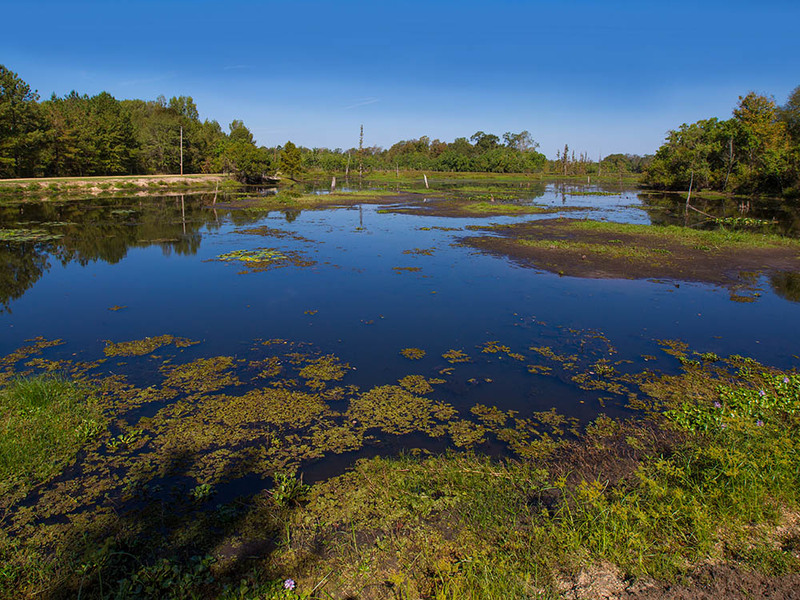 242± prime hunting and recreational acres in Forrest County, MS, located between the city limits of Petal and Hattiesburg. 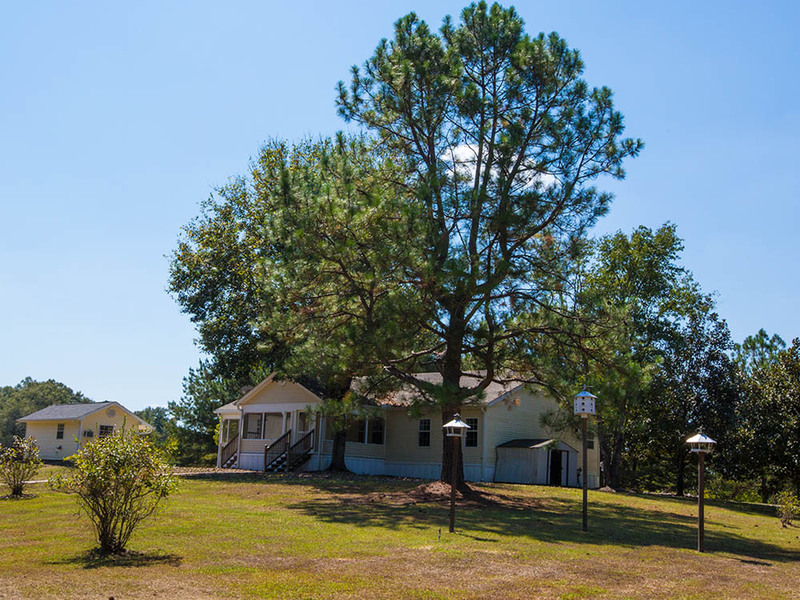 This is an excellent location for a private family residence or hunting retreat! 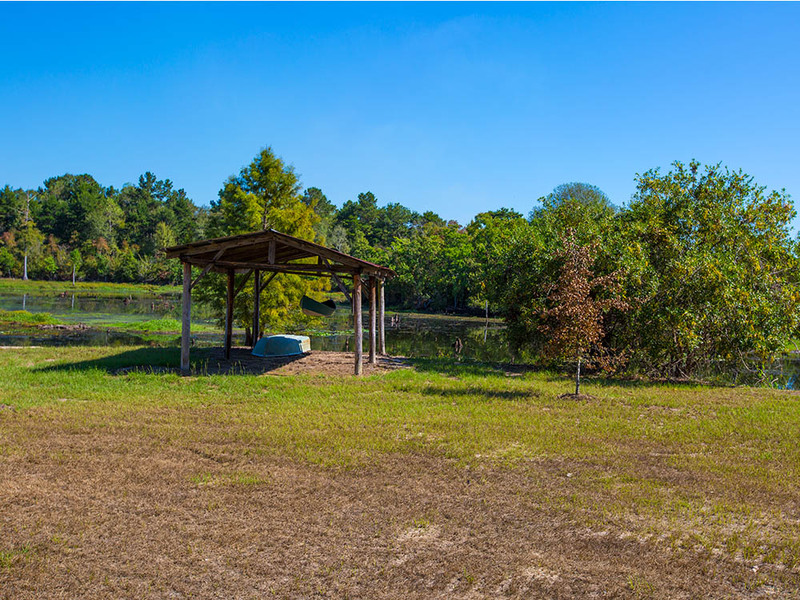 The gated property consists of a 3BR/ 2 BA home, three out buildings, a large pole barn, miles of ATV trails, Leaf River frontage, a lake & several ponds, food plots, and boat house. 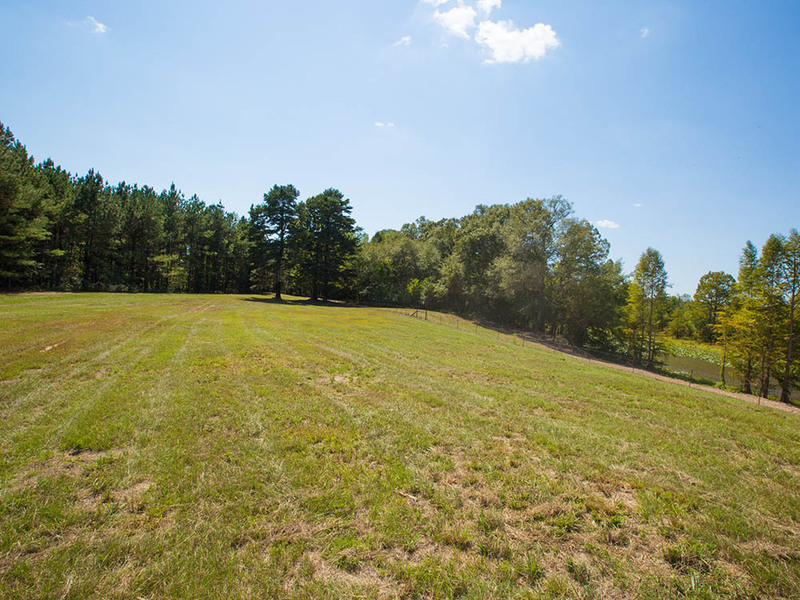 Approximately 23± acres near the pole barn are fenced, making it an ideal location for horses. Plus there are roughly 50± acres of water, lakes or rivers. 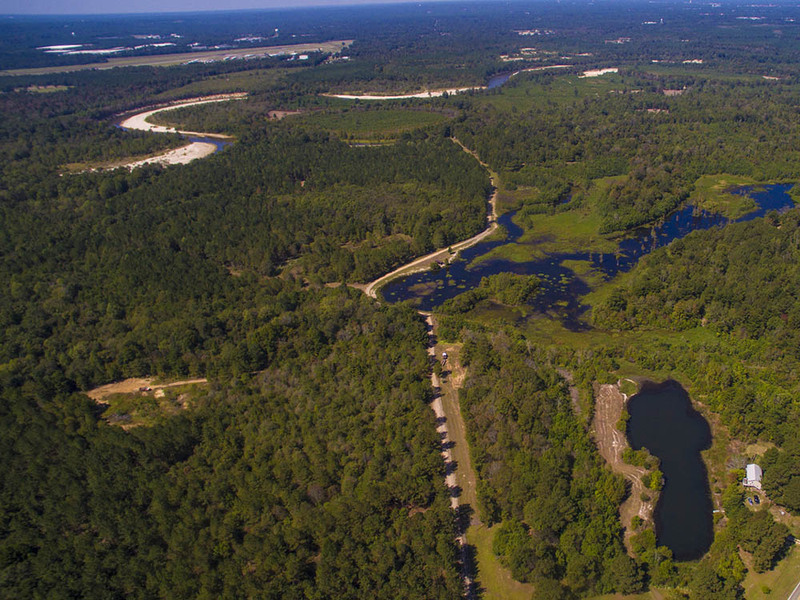 Miles of cleared, drivable trails make this property extremely accessible. 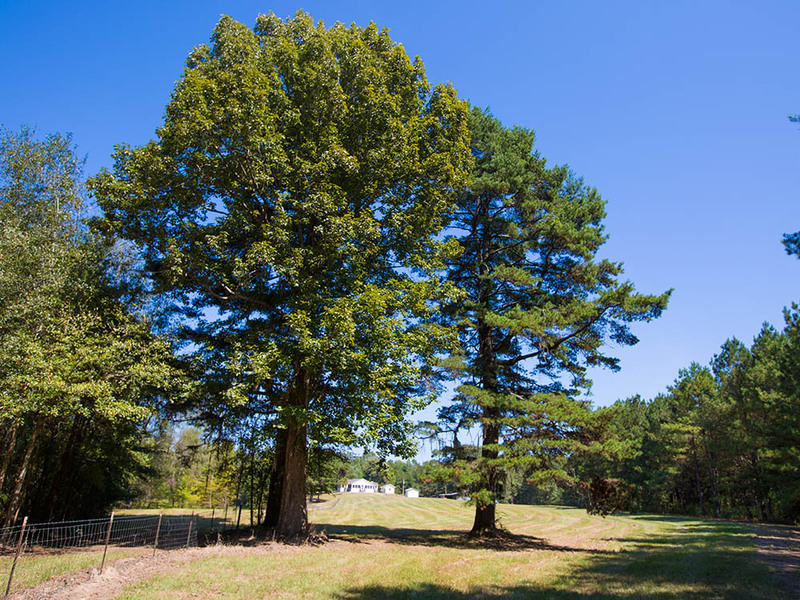 The property is ideal for hunting deer, turkey, squirrels, ducks, dove, and hogs, especially with several food plots throughout the land. The many swamp chestnut trees onsite are a main attraction for deer. 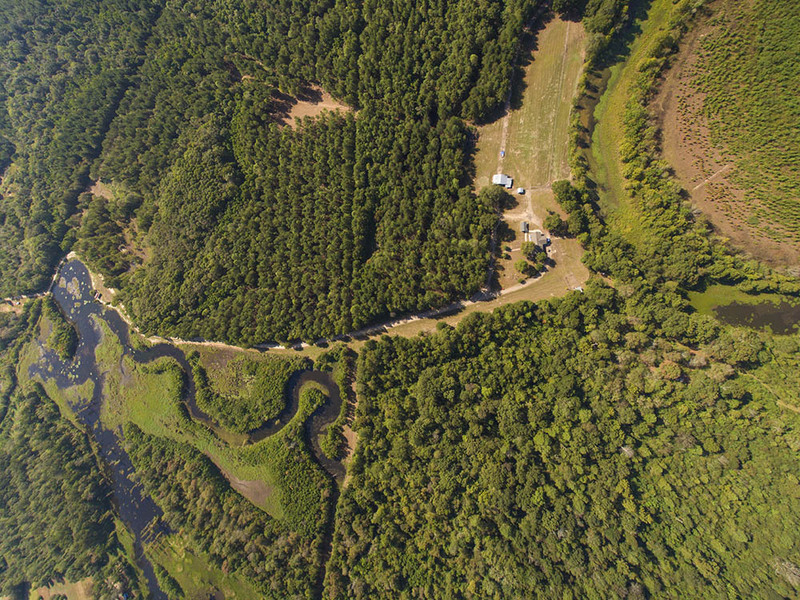 And with all the native birds, this property could be its own bird sanctuary. 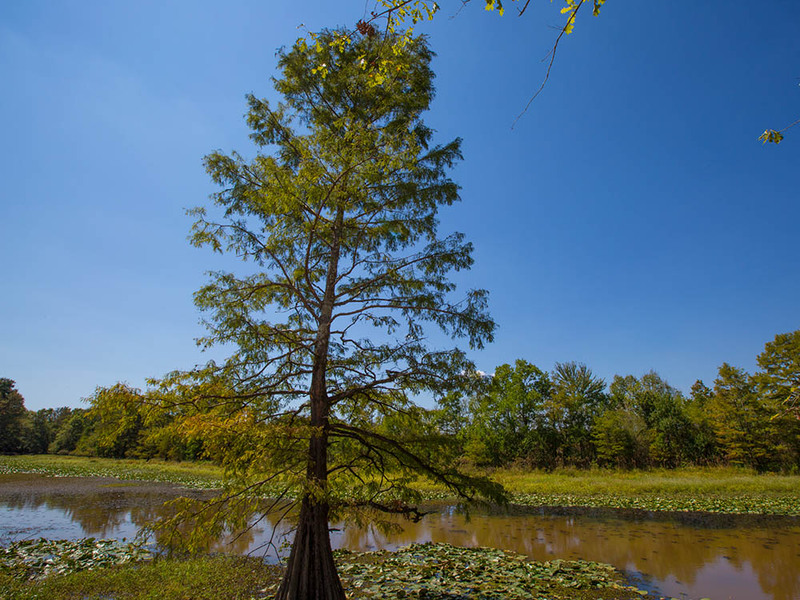 The land is also abundant with pines, white oak, cypress, chestnut, maple, turkey pines, and live oaks. 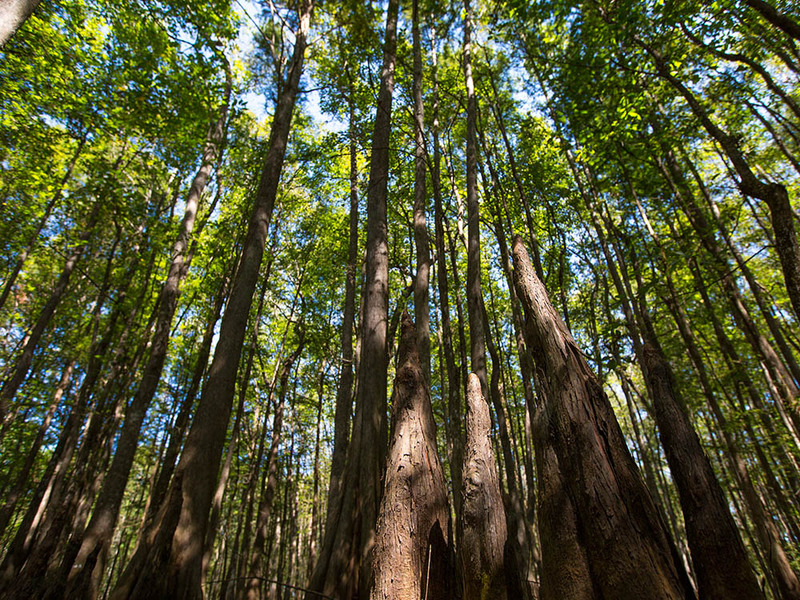 There is mature, merchantable pine timber than needs thinning, as well as nice hardwood along the river bottoms. 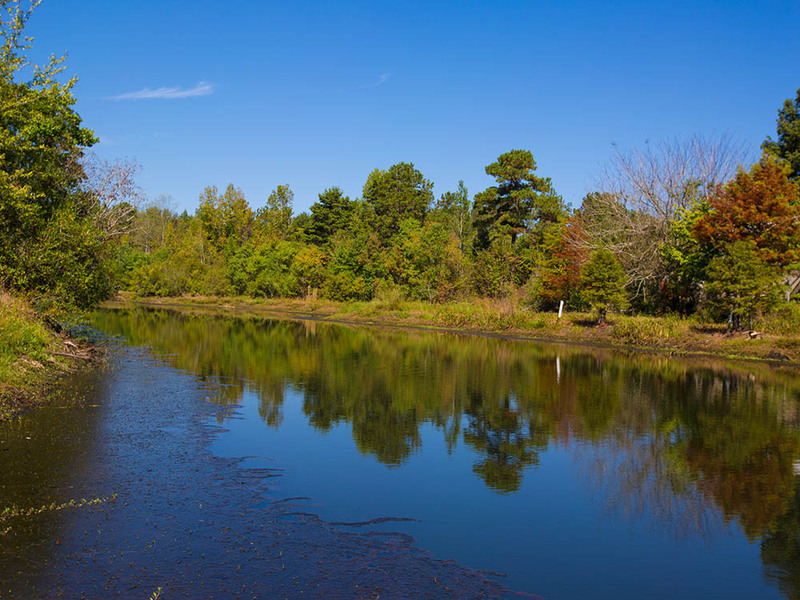 There are several lakes and ponds on the property that create excellent habitat for wildlife and recreation. There are two new wells near the boat house. There is also significant natural gravel on part of the land which would be ideal for private sale or for use in road and trail reinforcement. 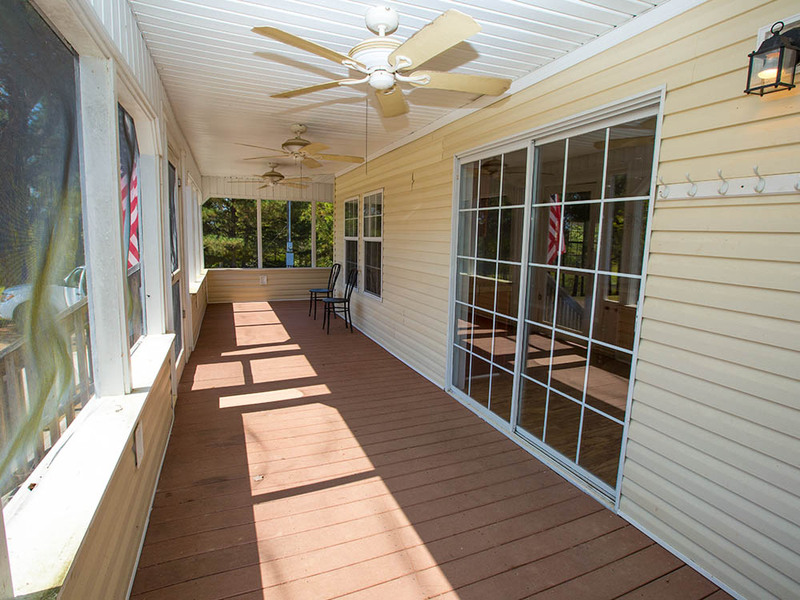 This modern 3 BR/ 2 BA modular home features three screened-in porches overlooking a lake. 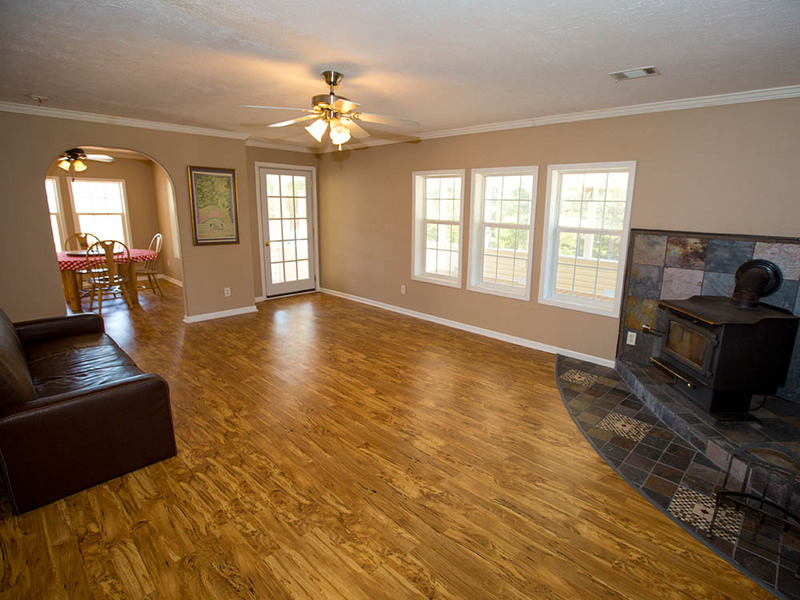 The home has crown molding in the main living areas and rounded entryways. The living room features a wood-burning fireplace. 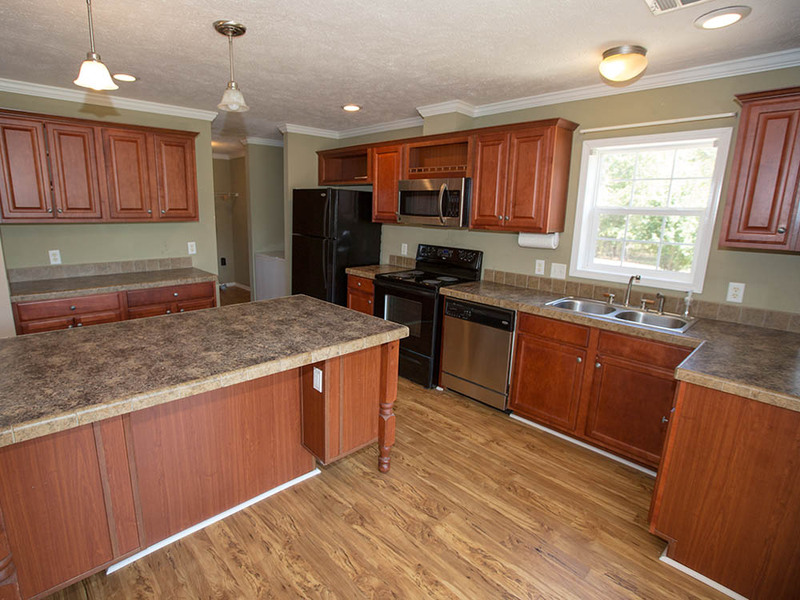 The kitchen boasts many cabinets for storage and a large island for extra counter space. The master suite has two walk-in closets and large master bath with dual sinks, separate shower and deep soaking tub.